Many businesses operate as C corporations so they can buy and hold real estate just as they do equipment, inventory and other assets. The expenses of owning the property are treated as ordinary expenses on the company’s income statement. However, if the real estate is sold, any profit is subject to double taxation: first at the corporate level and then at the owner’s individual level when a distribution is made. 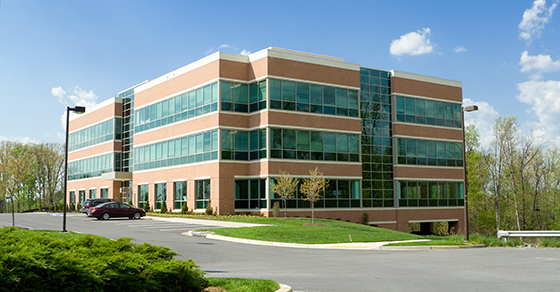 As a result, putting real estate in a C corporation can be a costly mistake. If the real estate is held instead by the business owner(s) or in a pass-through entity, such as a limited liability company (LLC) or limited partnership, and then leased to the corporation, the profit on a sale of the property is taxed only once — at the individual level.